Life Flight Foundation has always run two separate systems for their contact centre and telephony services and their online services. 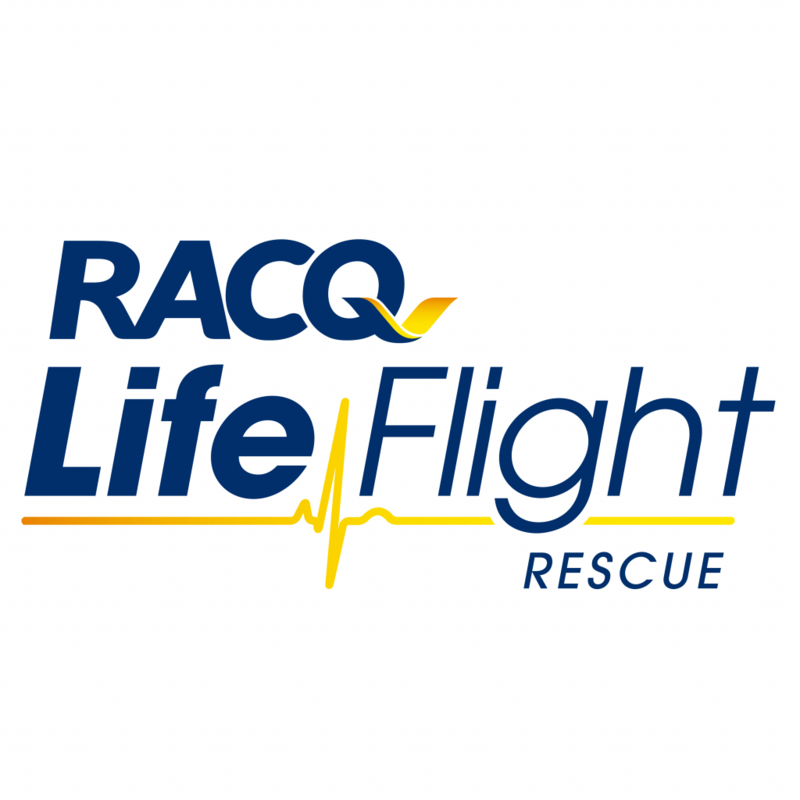 Launching in late 2018, the organisation will now integrate a full digital solution that will automate the entire Life Flight Foundation fundraising operations and seamlessly merge all services and campaigns for enhanced service delivery in the future. By merging services, Life Flight Foundation can continue to provide quality aeromedical care and bring emergency, lifesaving medical treatment where it’s needed the most.